The property was awesome, pool area great to relax and have a BBQ, the balcony was superb to chill in the evening and listen to all the animals outside. Easy to organise game drives with the property. Warthog’s were around the grounds during our stay. Good pool and outdoor area. everything was at 110% constantly. Lounge, Kitchen, Lapa/Boma and Pool were amazing. The hostess is extremely professional. Staff are great. Great house. Large rooms. Spacious lounge. Outside area beautiful with pool and braai area. Loved the entertainment and pool area. Rooms are spacious and kitchen well equipped. 2 Ladies who are managing where very friendly and tried their best to accommodate all our needs. Ideal place for a longer stay. The residence had everything one would ever need in a house, including a well-behaved family dog! It was just marvellous. The helpers were always checking on us and assisting with any of our needs. The gardens are large and beautiful and we thoroughly enjoyed the grounds, grill area and swimming pool. Highly recommended. The size of the house and the location of the house overlooking the Chobe River. The house is really spacious and well laid out with lovely big garden and pool with sitting area. It had a very homely feel with puzzles, books and games. Most of all we enjoyed sitting on the veranda with a view of the river and lots of birds flying around. Truly a place of tranquility! I’m glad we chose to stay there! Staff on site was very helpful and booked taxis and all day game drive for us. The pool and garden area were amazing. As well the own barbecue area is really nice. We used it every of our evenings. The Residence Kazungula is a holiday home with a garden, located in Kasane. Guests benefit from free WiFi and private parking available on site. There is a seating area and a kitchen complete with an oven and a microwave. A flat-screen TV with cable channels, as well as a computer are featured. Other facilities at The Residence Kazungula include an outdoor pool. The Residence Kazungula can arrange a variety of activities for guests, including game drives, boat cruises and day trips to Victoria Falls. The garden at The Residence Kazungula is home to a variety of native bird species. Baby-sitting can be arranged at a surcharge. Car hire is available at the property and the area is popular for golfing and fishing. 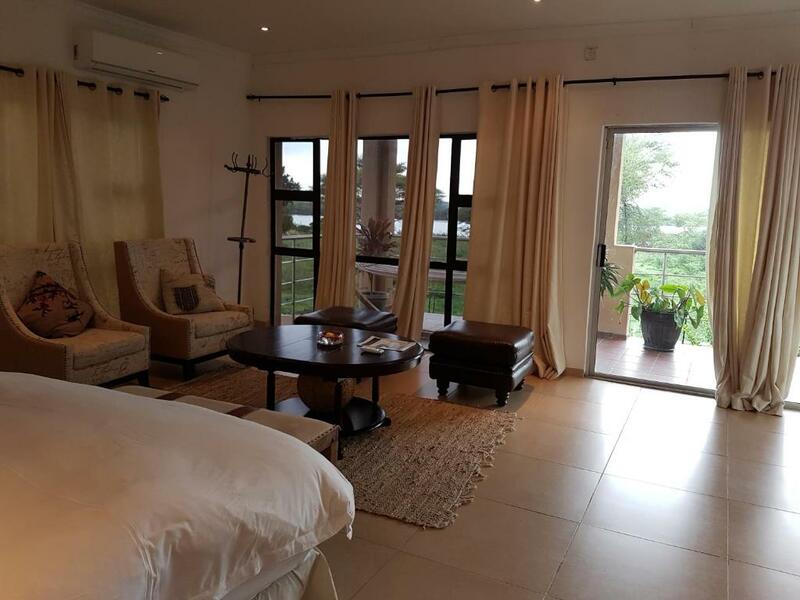 Watch elephants and listen to hippos from your private balcony overlooking the Chobe river. Enjoy a barbecue by the pool in the beautiful private garden. Keep an eye out for shelly's sunbird and at least three other species of sun birds, that regularly visit. Tastefully decorated home with quality furniture, air conditioning throughout, and several outdoor eating areas. Secure and perfectly located to enjoy the Chobe National Park. Ideal for groups or large family. Guests are cautioned that The Residence Kazungula is in an area of high wildlife activity. We highly recommend use of a reliable vehicle and management can assist in arranging transport on request. Very keen gardener who has worked in the hotel industry in and out of Chobe for more than 20years. I have lived and traveled the world. Since I am surrounded by a variety of birds, I'm keen to learn and know about these birds of Chobe. I love to stay in hotel/guest houses that have gardens. 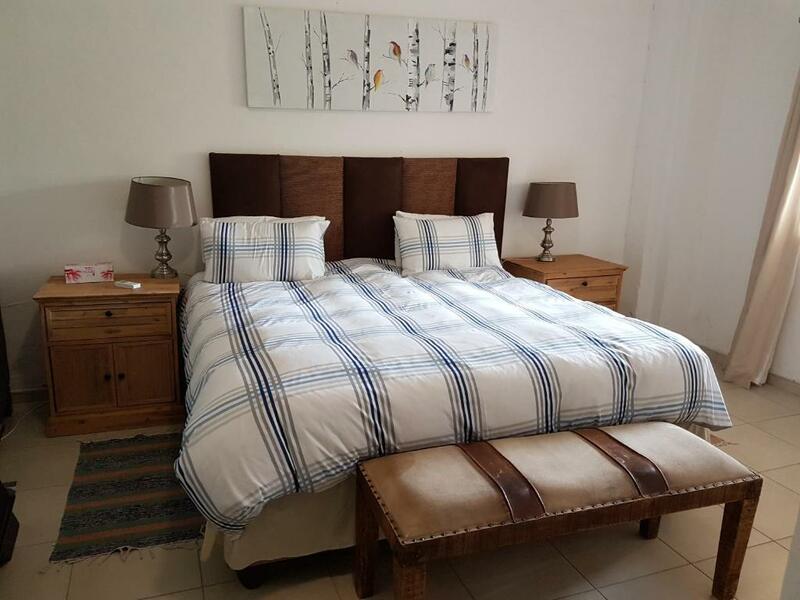 Being a family woman myself, I have made The Residence Kazungula a comfortable, relaxed and spacious place for those traveling with children.